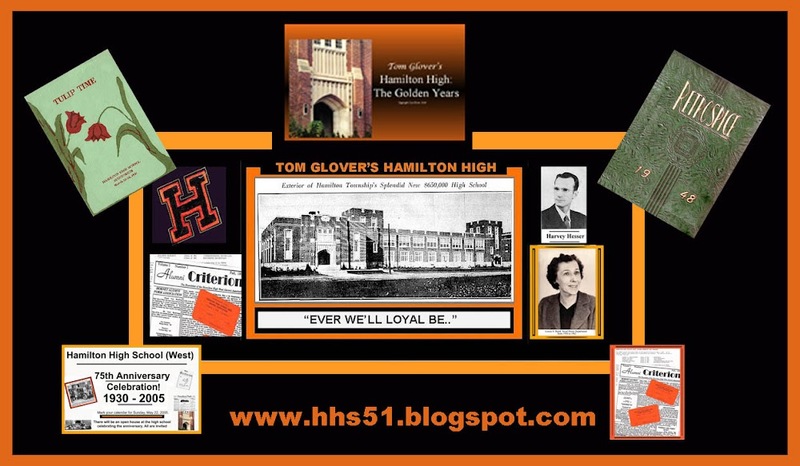 I need help from HHS alumni to date this program. 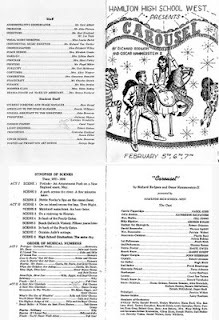 Recalling the many times Louise Baird played music from this wonderful operetta while we were nightly visitors to her next door apartment, I would guess that the date was 1959. I do remember the lovely Kay Salvatore and her beautiful singing voice; a very capable Julie Jordan, as was George Bolge who was Billy Bigelow. Carousel is still my very favorite operetta and motion picture. I still fill up with tears in that last scene where Billy comes back to visit Julie and his daughter at graduation. Heavy stuff, but ethereal in nature.